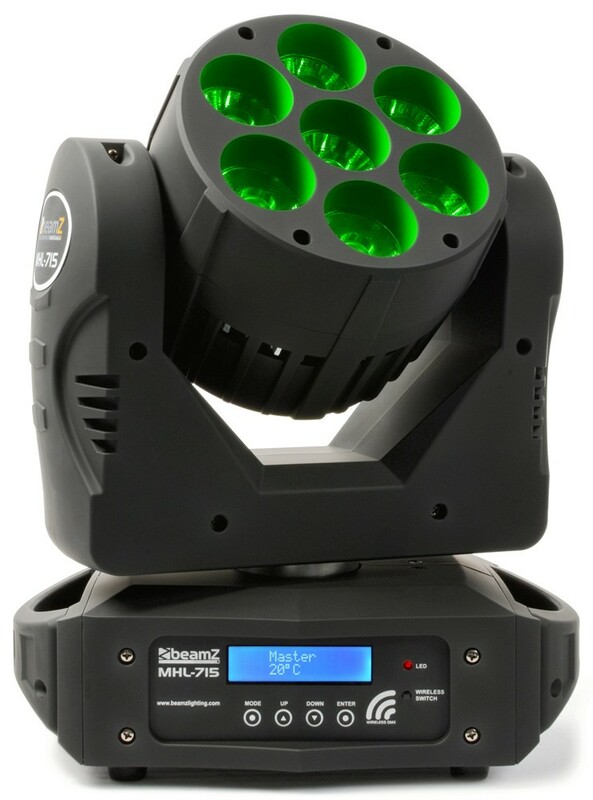 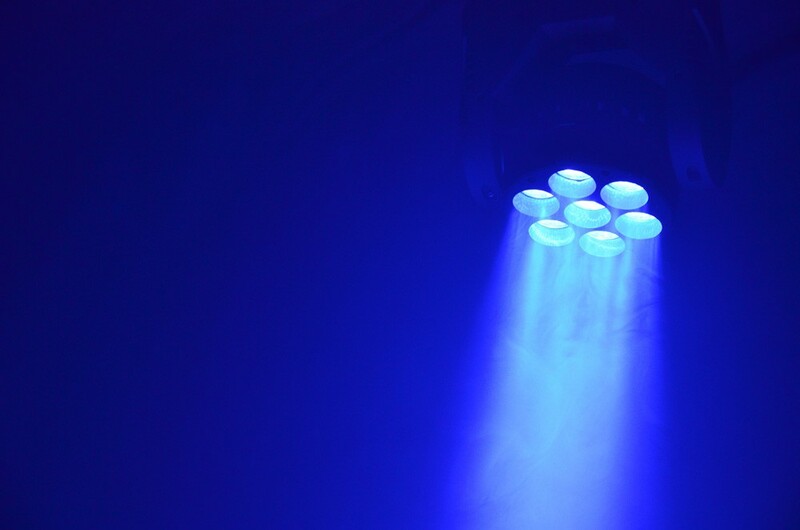 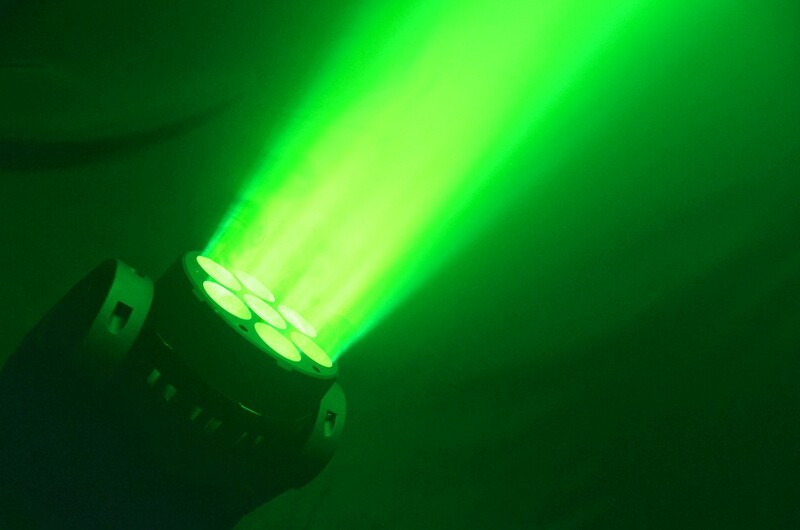 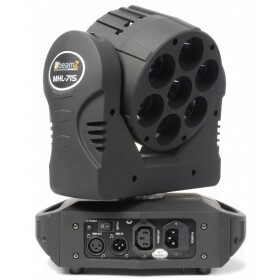 This powerful quality Quad LED moving head comes from the continuing pursuit of creating high quality affordable wireless DMX intelligent fixtures, producing nice pastel colors. 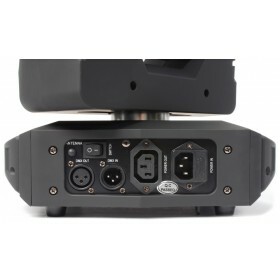 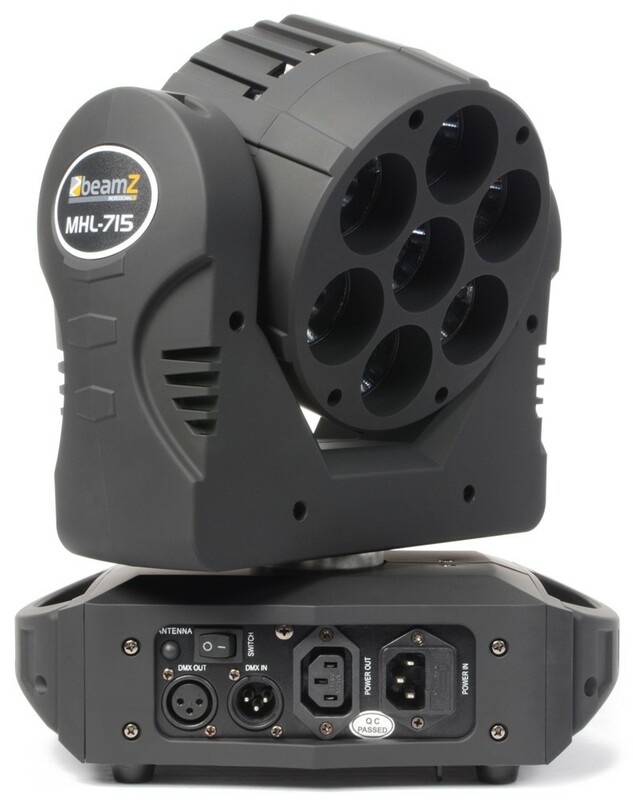 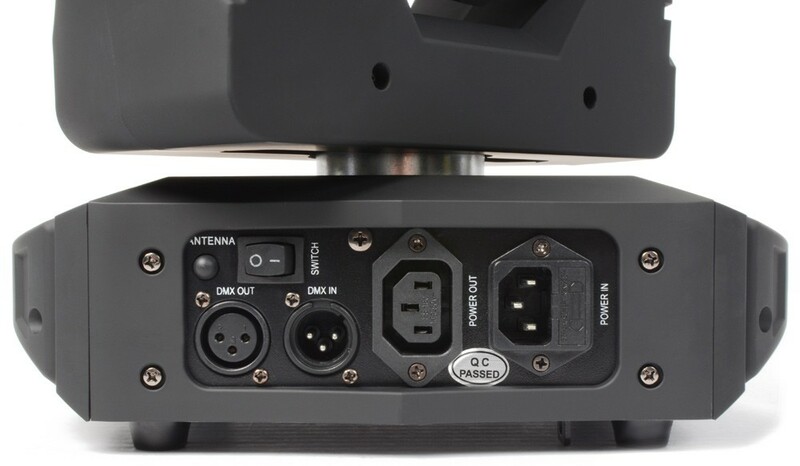 Suitable for events where long set-up time is problematic and the passage of DMX cables is hard. 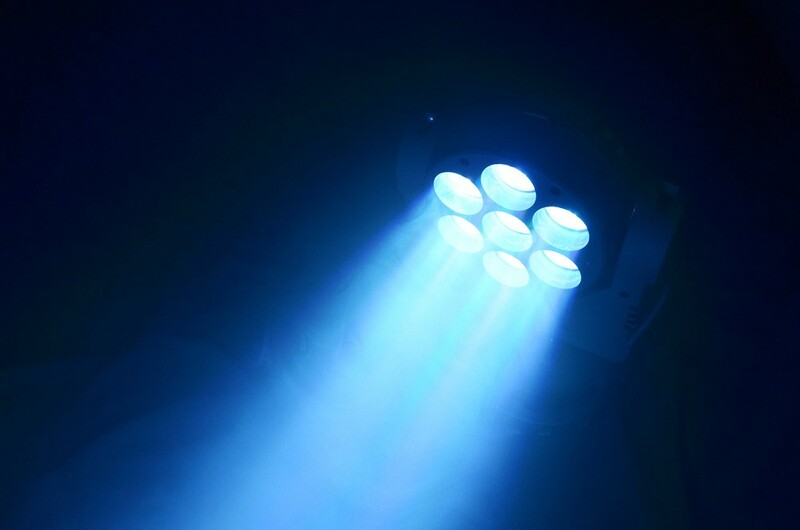 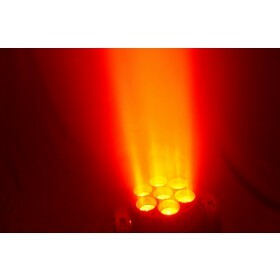 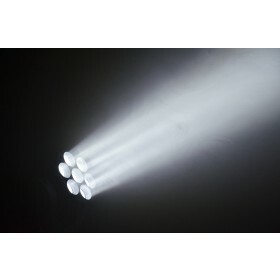 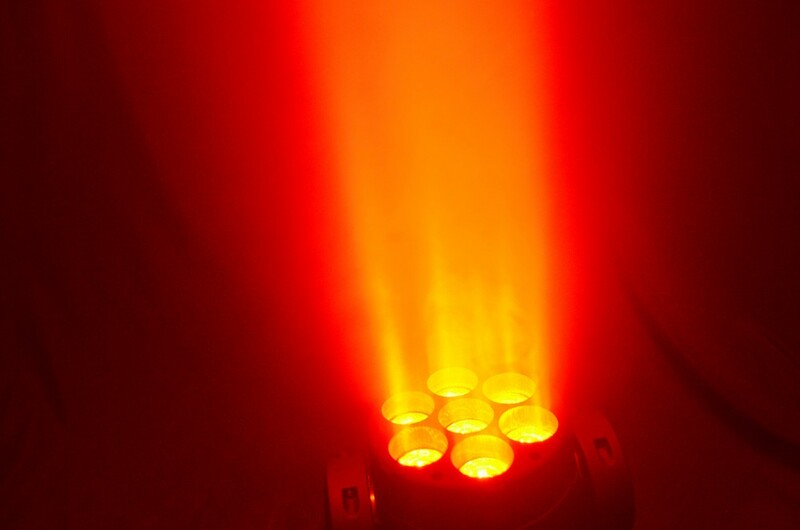 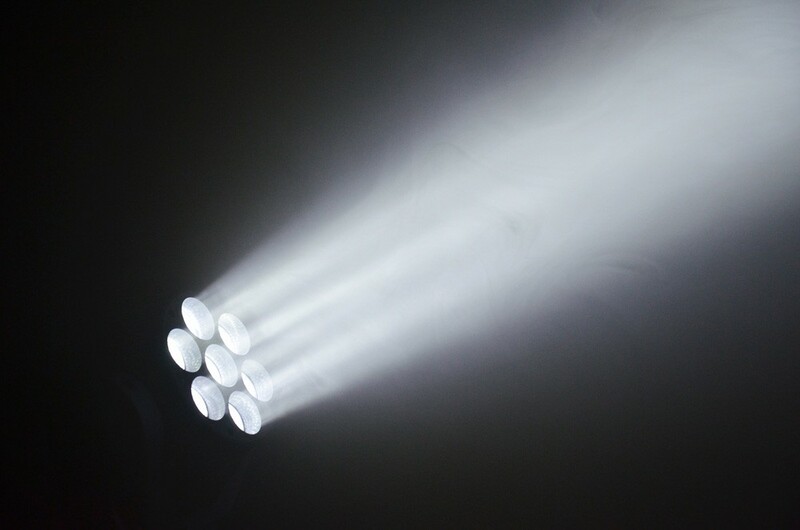 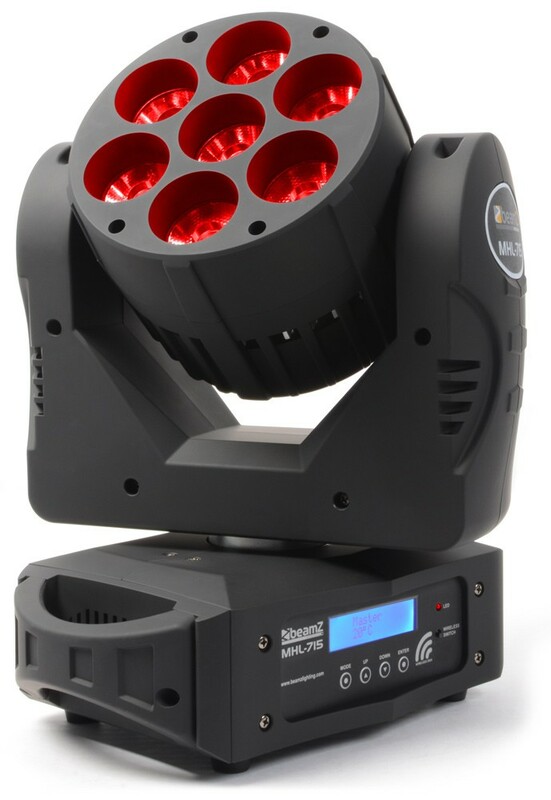 Features pan/tilt inversion, electronic dimmer, 2 DMX modes with 9 and 12 channels etc.